The Road to the Horizon: Wild Cannabis and "Oh Baby"! 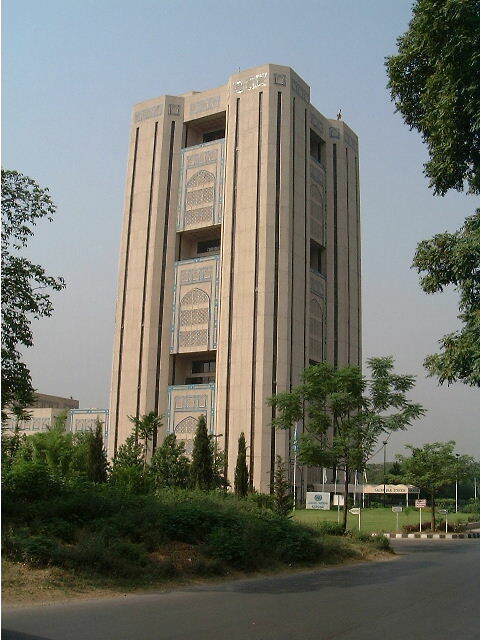 At the time, our Islamabad main office was based in a building called ‘Saudi-Pak tower’, along one of the main avenues. At first (and second, and third,..) sight, it was a weird looking office building. 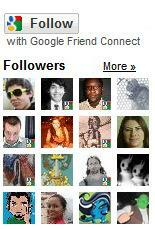 Weird, in a good way. You could not see any windows, but it had an exotic, Middle-Eastern flair to it. I spent a couple of years working in Saudi Pak towers. Quite some memories. You needed to pass a security checkpoint next to the building before being allowed to drive onto the parking lot. This caused a bit of traffic jam in the morning, when everyone was coming to work. Next to the checkpoint was a piece of bare land, with different billboards from the UN agencies and NGOs based in ‘The Tower’. Sometimes the weeds on the bare field were growing that high, they would almost cover the view of the billboards. As I was sitting in the car, queuing up one morning, I thought at first, I was mistaken. 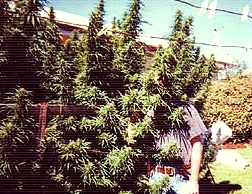 But no, the wild cannabis was growing that high, it almost covered up the UN Drug Control Program’s billboard. I thought it was quite symbolic. How to control the drugs in a country where hash grew in the wild, uncontrolled. After the car check entering the parking, you had to pass through another security check at the e ntrance, where the local guards body searched you. They were a friendly bunch. Most of them old ex-army guys. 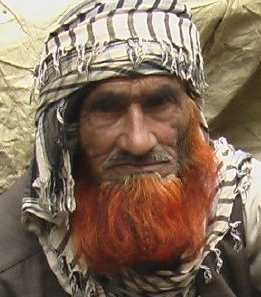 Many were hiding their grey hair by washing it with henna, which turned their hair and long beard bright orange/red. I mean *real* bright. A European punk-age kinda red. It was funny to see sometimes.. They hardly spoke any English and always had a real apologetic smile on their face when they body searched us, the foreigners… As if to say ‘Really sorry, but my boss told me to do so’. The check was always more for the show than anything else. Certainly for me, as I always wore my safari jacket, filled with goodies that would set off their handheld metal detector. When something beeped, they pointed at it to ask what I had in my jacket there. I always said what it was, but most of the time, their English was so poor, they did not understand it anyway. They just nodded and smiled… And we all played along in the daily security slapstick. Until all our strength is gone! I guess this was the living proof that music sooths all spirits. Guess the US should try that with the Taliban..